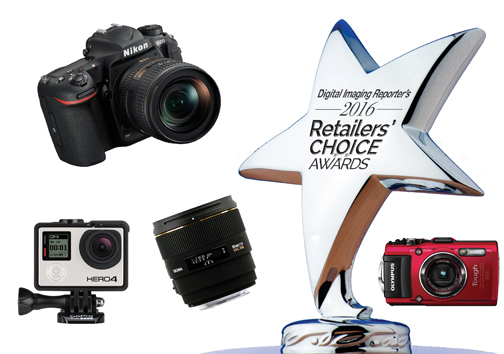 We are pleased to announce the results of DIR’s 3rd Annual Retailers’ Choice Awards, which highlight the products favored in our online survey of nationwide photo specialty retailers. We asked 120 dealers to indicate their favorite products in 10 different categories based on product quality, support and ease of selling. 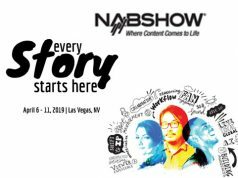 We also added two additional categories this year—Best New Concept Camera and Most Anticipated Camera—for a total of 12 awards categories. Each survey question included three to four specific choices, as well as an area where dealers could write in their favorite products if they were not listed. The online survey took place during the weeks of April 4 and April 11, 2016. The survey reflected products in the marketplace previous to that, with the exception of the Most Anticipated Camera category. All responses were confidential, and we received a 38% response rate from our survey. We appreciate those dealers who took the time to participate. Here are the 2016 Retailers’ Choice Awards winners and honorable mention products in each category. 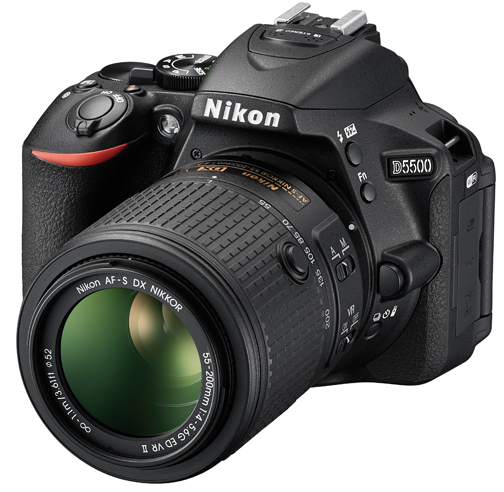 The Nikon D500 was the runaway winner in this category, earning 73% of the votes. The Canon 7D Mark II was a distant second, while the Olympus OM-D E-M5 Mark II picked up write-in votes as well. 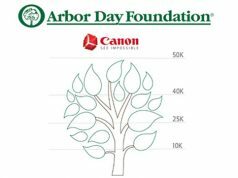 Nikon and Canon were in a horse race for this category, with the Nikon D5500 crossing the finish line first and the Canon Rebel T6i earning honorable mention. 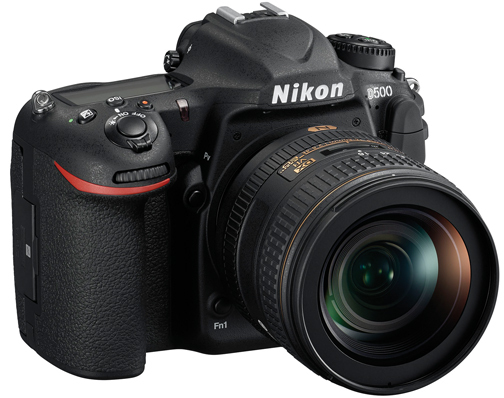 There were also a number of write-in votes for the Nikon D3300. 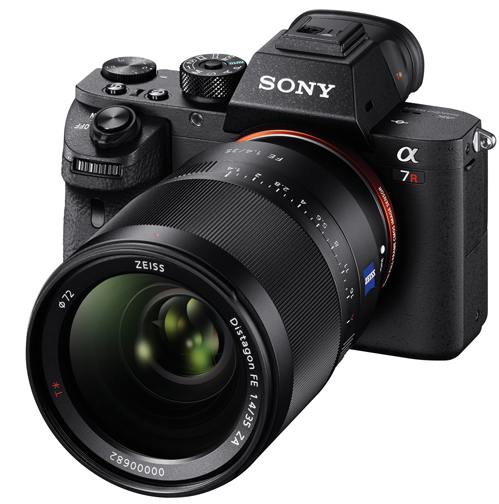 The Sony Alpha a7R II came out on top in this category, garnering 48% of the votes. It was followed by the Olympus OM-D EM-5 Mark II with 31%. The Fujifilm X-Pro2 was also listed among the favorites in this hotly contested category. 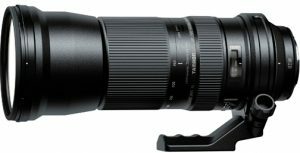 There were a number of favorites in this category, but the Tamron SP 150–600mm was the clear choice, with 47% of the votes. 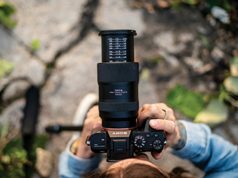 The Nikon AF-S Nikkor 200–500mm had a strong showing with 32%, followed by the Sigma 150–600mm, which also received an impressive number of votes. 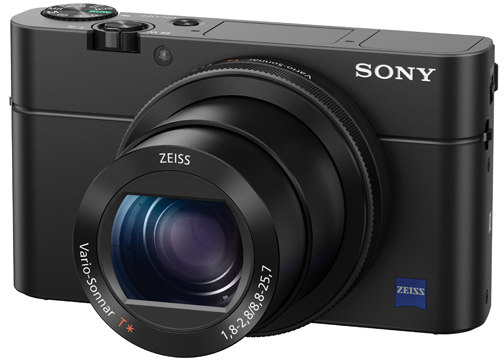 Sony amassed nearly 60% of the votes in this category, with their DSC-RX100 IV the top choice of our respondents. Fujifilm’s FinePix X70 was chosen by 18% of the voters to earn honorable mention. 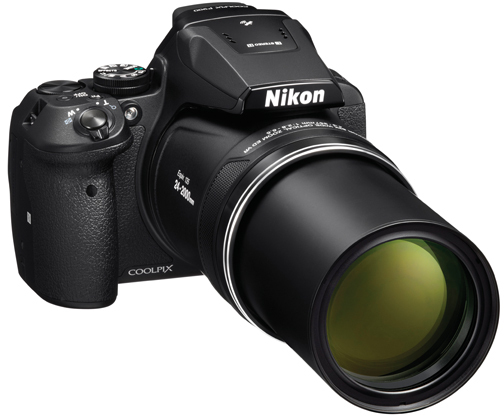 We consider this category a landslide, with the Nikon Coolpix P900 garnering 75% of the first-place votes. It was followed by the Panasonic Lumix DMC-ZS60. 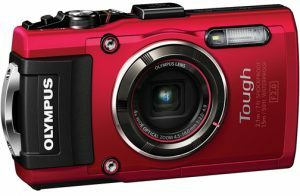 The Sony Cyber-shot DSC-HX400V and Fujifilm FinePix S9800 tied for a distant third. Olympus clearly dominated this category, with an impressive 52% of the votes. 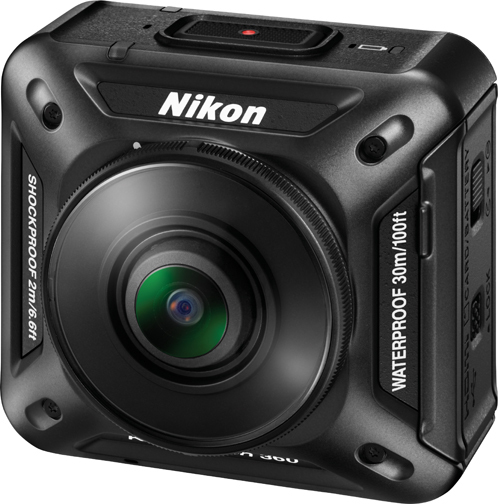 It was followed by Nikon’s popular AW130 with 31%. The Ricoh WG-5 was also mentioned by some dealers via write-in votes. 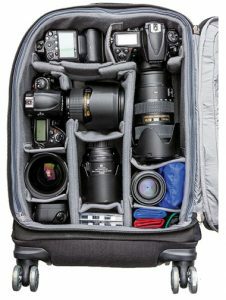 For the second year in a row, Think Tank Photo stole your hearts, winning this category with more than 60% of the votes. 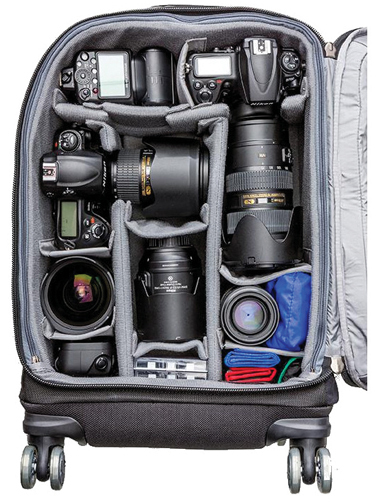 Lowepro also had an impressive showing, and Manfrotto’s Advanced line was favored by a number of dealers. 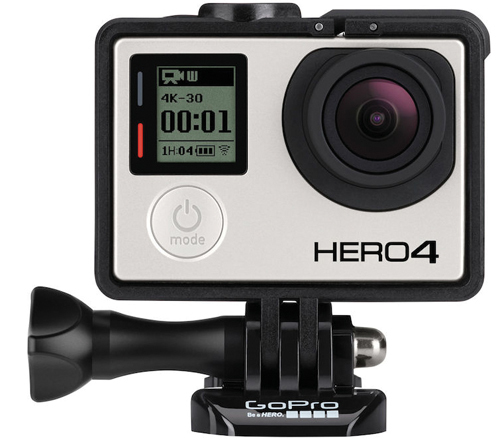 All of the action was with GoPro in this category, as their Hero4 Black edition dominated with 79% of the votes. Sony was the only other brand to register votes in this category, as GoPro clearly continues to stand out in the action cam segment. This was really a close race, with four lenses listed as dealer favorites. 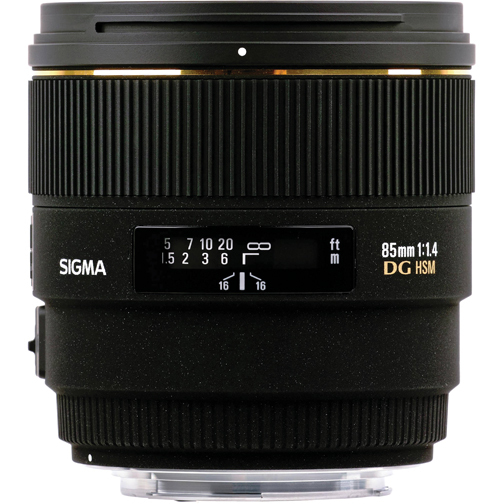 Sigma proved victorious with their 85mm f/1.4, but Tamron’s SP 35mm f/1.8 was right on its heels. The Sony Zeiss Sonnar T* FE 35mm f/2.8 ZA registered a significant number of votes, and dealers also felt compelled to write in the Nikon 85mm f/1.4. 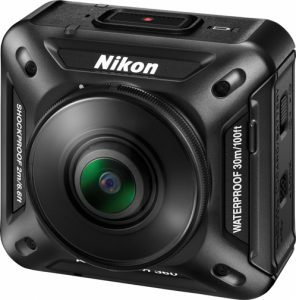 In this new category, dealers registered their excitement around 360º spherical cameras, with the hotly anticipated Nikon KeyMission 360 earning 46% of the first-place votes. The exciting Ricoh Theta S took the honorable mention spot. Coming in a close third was the Fujifilm Instax Wide 300 camera. We added this category as well this year to give you a chance to look ahead. 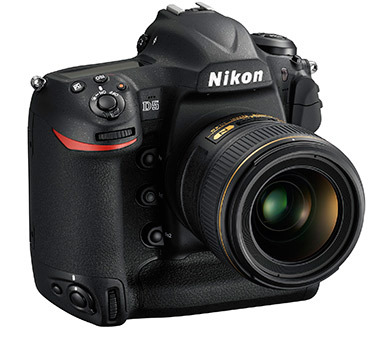 Obviously, the Nikon D5 is in your sights. More than half of the dealers listed the Nikon D5 as the product they can’t wait to get their hands on, but the Sony Alpha a6300 came in a close second. Some dealers also mentioned the Canon EOS-1D X Mark II. Next articleDIR May 2016 Editor’s Note: The Votes Are In!